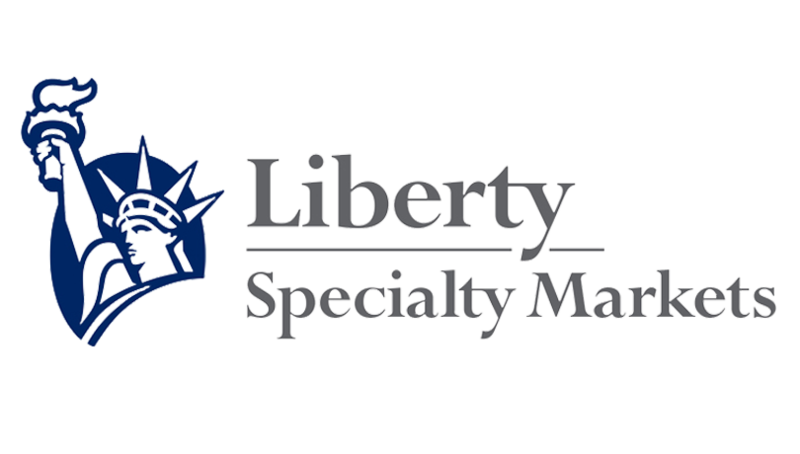 Liberty Specialty Markets, a division of Liberty Mutual Insurance Group, has named Ronan Gerety as General Manager, Insurance, Germany, based in Cologne. Gerety has more than 30 years of experience in the insurance industry, and joins the firm from Ironshore International, where he was Head of Continental European distribution since 2016. Prior to Ironshore, he was a founding Board member of Catlin Europe SA. “Our European business has aggressive profitable growth targets. Ronan’s excellent track record in business development, and extensive knowledge of the German insurance market, mean he will make a major contribution in delivering that growth,” said Kadidja Sinz, Liberty Specialty Market’s head of Europe. Gerety replaces Wolfgang Weis, who is now focusing on expanding Liberty’s footprint in Austria and Eastern Europe.